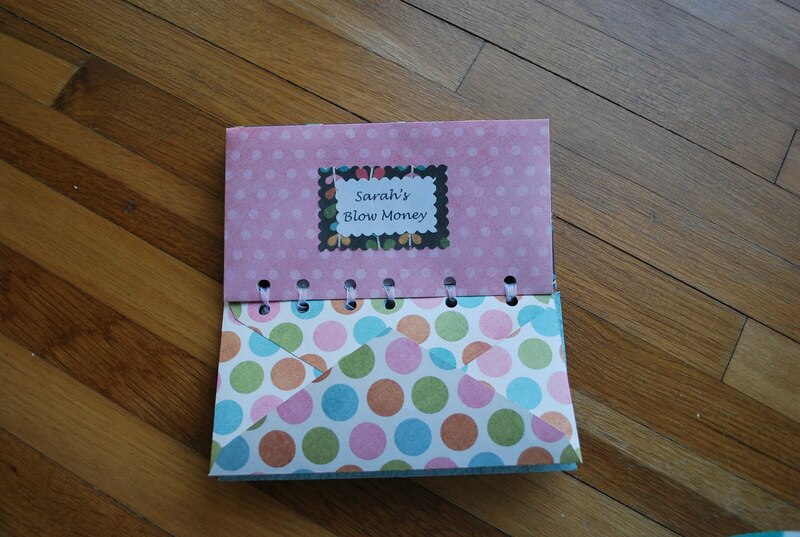 I love doing crafty projects because I like having something to keep my hands busy. I don’t often come up with crafty ideas myself, but I love to replicate what others have made. Knitting is a hobby which permits me to do just that. I started knitting last year (or was it year before last?) but didn’t have much time to pursue it while adjusting to life as a mommy. I picked it up again a few months ago and have fallen in love with it! 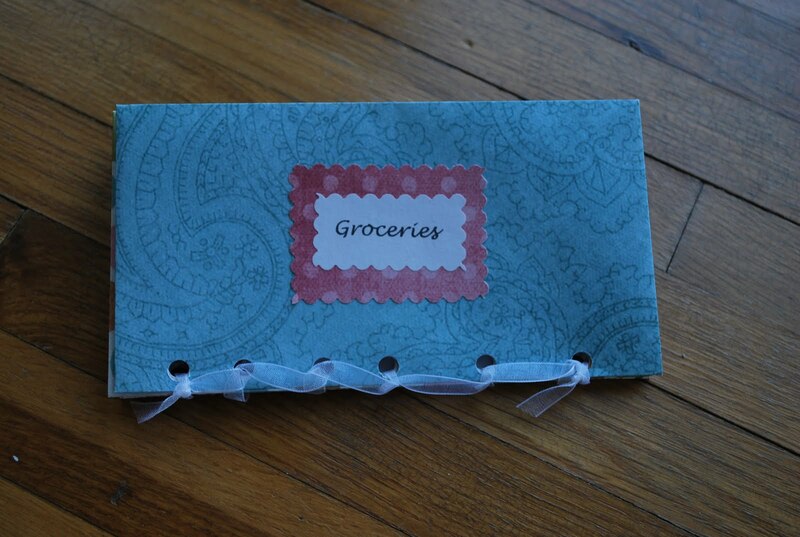 It’s crafty, keeps my hands busy and the end result is pretty and functional. This is Emmersen’s baby blanket and below is her matching baby hat. 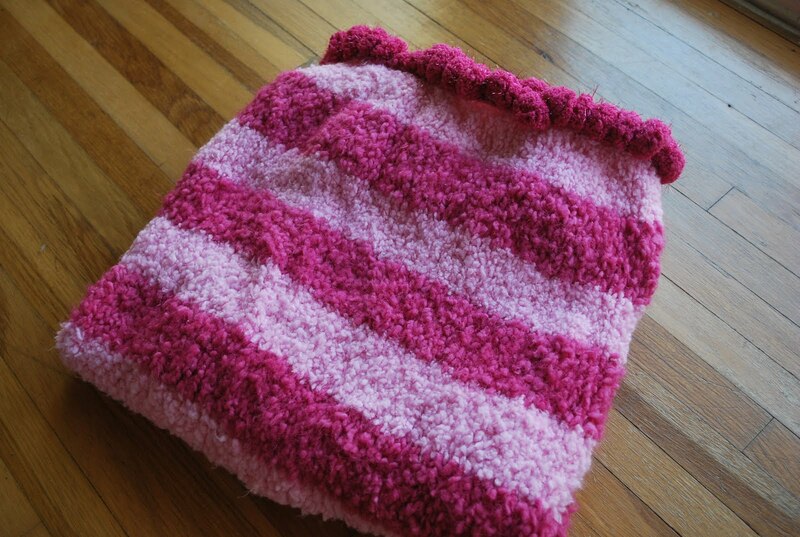 I’m actually knitting another one in hot pink, but am not finished with it yet. I'm so glad that you shared your envelope templates. They are adorable. 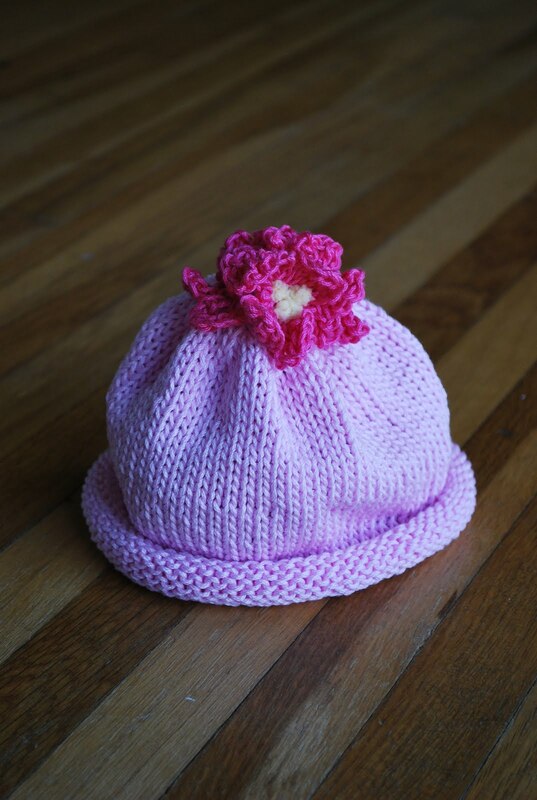 If you are interested in knitting little hats just to keep busy, Children's Hospital has a program where you can knit and donate them for the newborns.